The MUVI™ extra-long extendable Monopod from Veho is the perfect monopod for action sports enthusiasts and prosumer filmers. 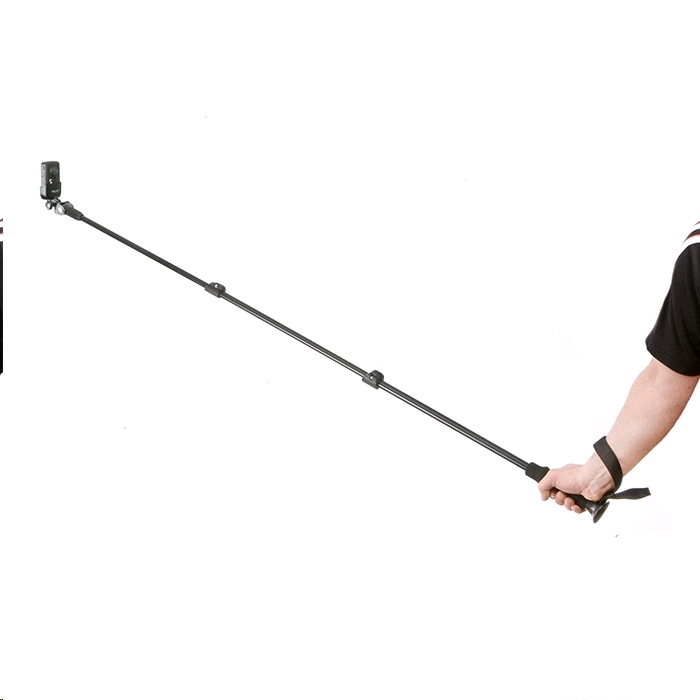 With a super soft rubberised ergonomic grip and adjustable wrist leash it fits perfectly in the hand and will ensure that even if you wipe out you won’t lose your camera. 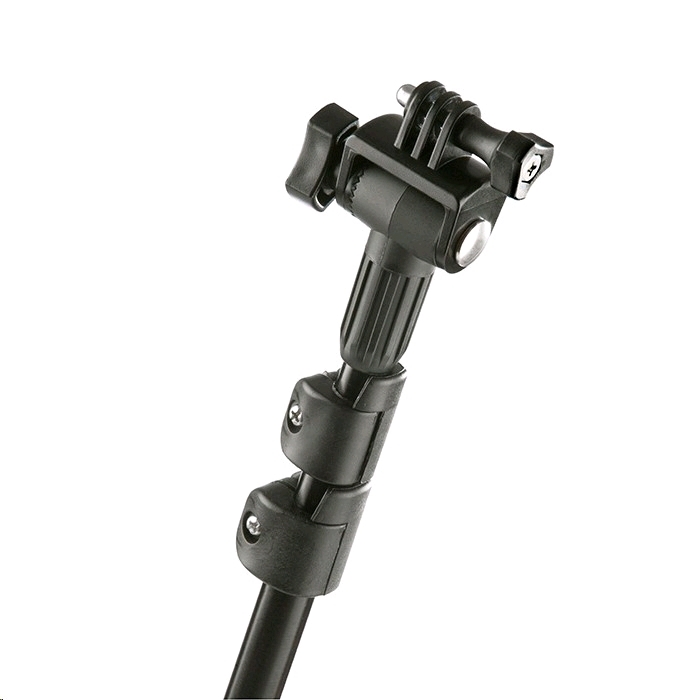 Un-extended the MUVI™ Monopod is 62cm (24 inches) and using the 2 telescopic extenders with locking joints reaches to a huge 145cm (57 inches). 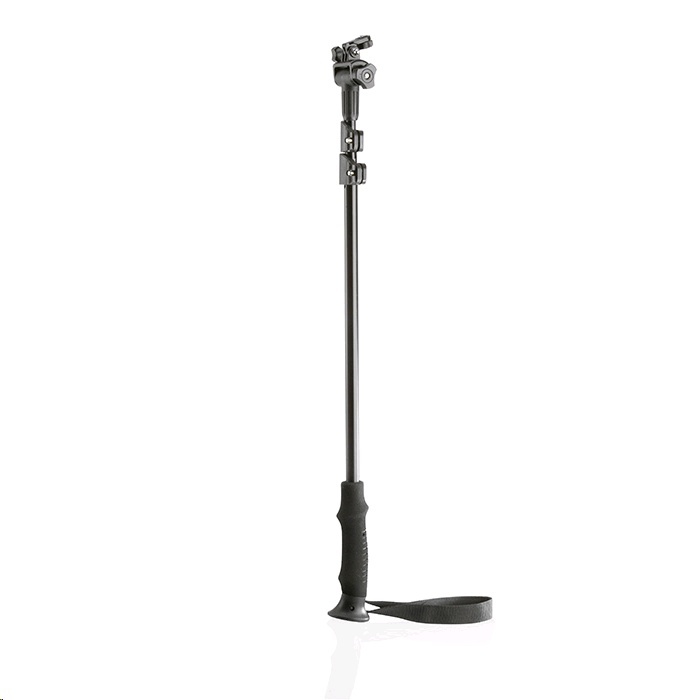 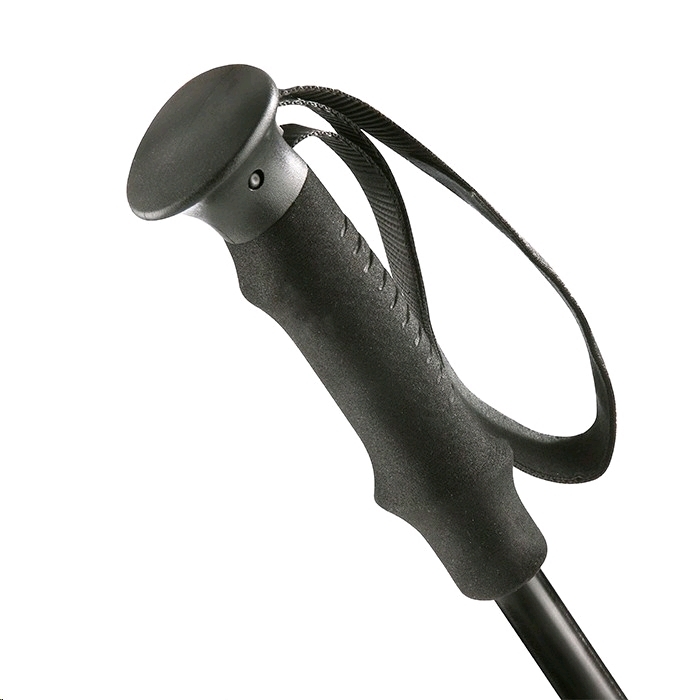 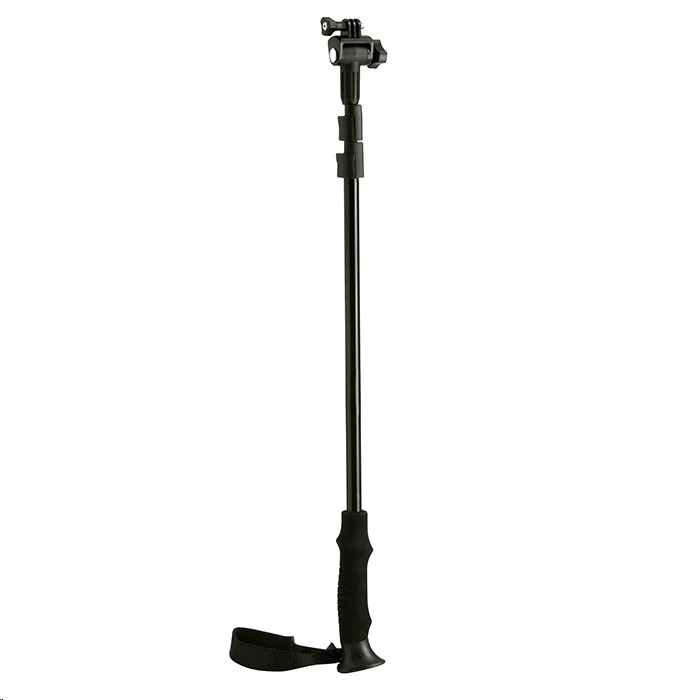 The MUVI™ monopod is fitted with a multi directional swivel and locking head and tripod mount which all amounts to self-filming and angles that other smaller monopods are just not capable of.